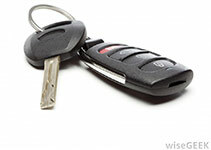 Home - Reed's Locks and Access Control Systems, Inc.
We have the latest equipment and expertise to handle Standard, VATS, Transponder & High Security lock & key needs. Reed’s Lock & Access Control designs, installs, services, maintains and upgrades many types of electronic security systems and components. 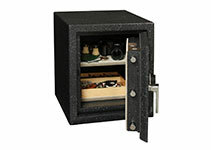 Since 1980 we have been selling, installing and servicing safes of all types. Protecting the workplace has never been more vital. Know who’s at the door before allowing visitor entrance. When you need quick security options, you shouldn’t have to search high and low. Our second-to-none service department is waiting to help you meet all of your physical and electronic security needs. You can count on our years of professional experience and expertise to help point you in the right direction. 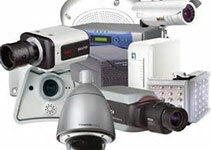 Get quality security and access control products. Whether you need decorative hardware, high security locks, alarm systems, CCTV (camera surveillance) systems, or intercom and access control systems, we are here to serve you. Give us a call at 717-867-8344, visit our shop at 700 E. Main St. in Annville or Contact Us Online to see the difference!